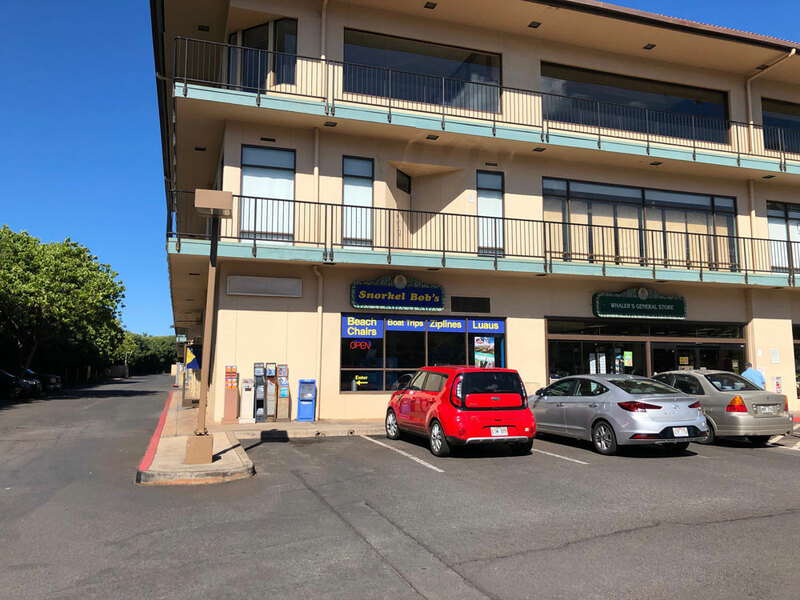 7 Maui store locations near resorts from Napili to Wailea. Open 8-5 Every Day, including Christmas and Tu B’Shevat with FREE 24-hour interisland gear return to any Snorkel Bob’s store location on any island! Our snorkel gear packages come with a Bubba dry snorkel on every set or a MoflO2 fresh-air snorkel option so you can breathe easy. Our Seamo Betta™ & Li’l Mo Betta™ Rx masks for adults and kids correct nearsightedness in a blink. 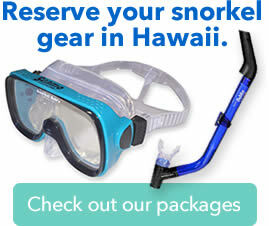 MOFLEX™ snorkel fins deliver the mostest for the leastest–you go faster with less effort. Reserve your Maui activities online for discounts and a FREE boogie board for the week. Beach chair & cooler rentals, wetsuits, boogie boards, flotation belts & snorkel vest rentals too. 5425 C Lower Honoapiilani Hwy. NOTICE: Tuesday, 2/19 road construction begins at Napili Place (One Napili Way) & Lower Honoapiilani Rd. Avoid traffic: Take upper Hwy to Office Road (Left), then Left on Lower Honoapiilani Rd.